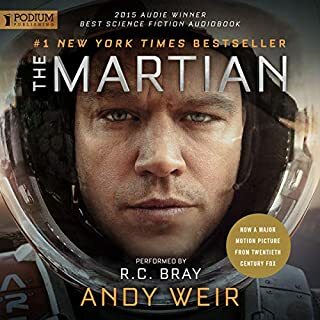 Heard about the TV show and decided to listen to this before this is definitely one of those stories they took the characters out of it and change a whole lot of the rest. If you think this will be like the TV show know is totally different, but still a good story all the same. 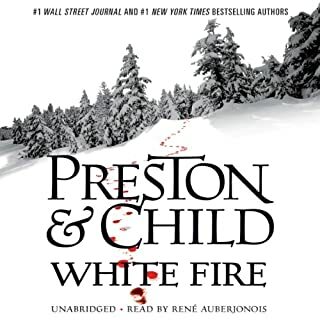 As good as any other book from this series. Keeps you guessing till the end, can't wait till the next one! Book is as good as the movie! Saw the movie got this because of all the high reviews. I wasn't disappointed the reader is awsome and was trying not to laugh at the humor of the character. 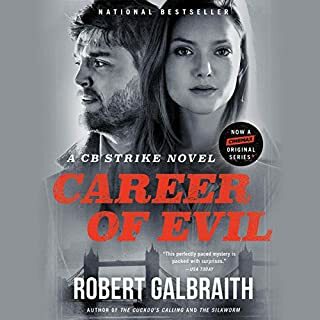 Any sherlock fan will love this story though the authors use Sherlock Holmes influence a lot in Prendergast this one is actually about a missing Sherlock Holmes story Doyle wrote and the reason behind the stories gruesome past and creation. Had me wanting to know the killer was and didn't stop till the end. love the sound effects too. 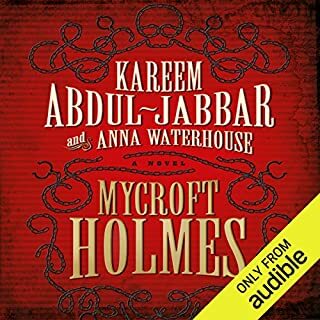 Inspector Lestrade of Scotland Yard introduces 12 dramatised stories, featuring detectives whose abilities rival that of the great Sherlock Holmes. 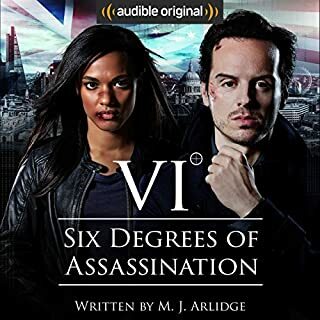 Dramatised for radio by Chris Harrald, these 12 stories are written by masters of the crime and thriller genre, all contemporaries of Arthur Conan Doyle. If your looking for stories with only Lestrade in them. 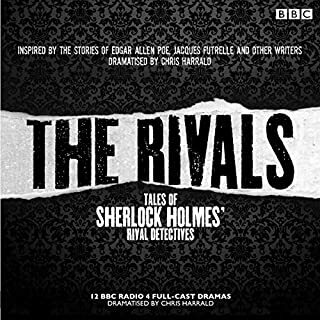 These are for you starts out with an reporter wanting stories on Sherlock Holmes but he ends up giving them stories of other detectives he worked with. Later on becomes his memoirs telling about his life as an detective. Would have like them to remain with the report coming and asking for more stories. Hidden deep beneath Manhattan lies a warren of tunnels, sewers, and galleries, mostly forgotten by those who walk the streets above. There lies the ultimate secret of the Museum Beast. 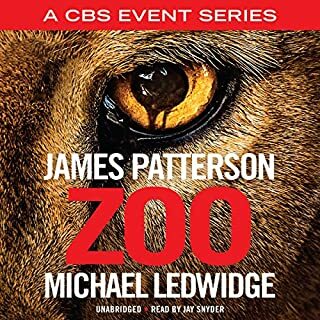 When two grotesquely deformed skeletons are found deep in the mud off the Manhattan shoreline, museum curator Margo Green is called in to aid the investigation. 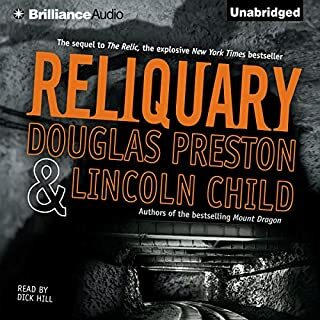 Love these Pendergast books if you listed to Relic then you need to listen to this one too is a continuation of the Relic story. Only problem I have is this reader mispronounce certain characters names. 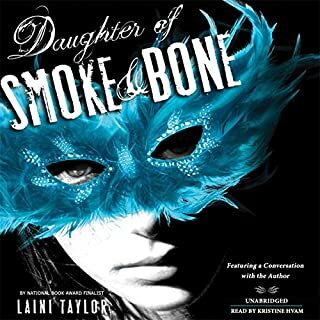 Reader is awesome, she keeps you entertained with her different voices. Story keeps you listening for more. 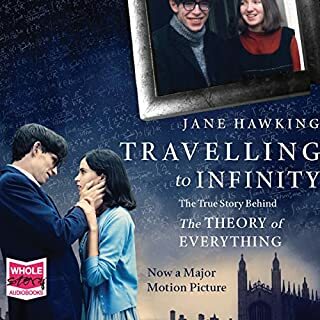 In this compelling memoir, Jane Hawking relates the inside story of her extraordinary marriage. As Stephen's academic renown soared, his body was collapsing under the assaults of motor neurone disease, and Jane's candid account of trying to balance his 24-hour care with the needs of their growing family is inspirational. This is a book about optimism, love and change that will resonate with listeners everywhere. A wonderful story about the trials Hawking wife went through in their marriage and after.